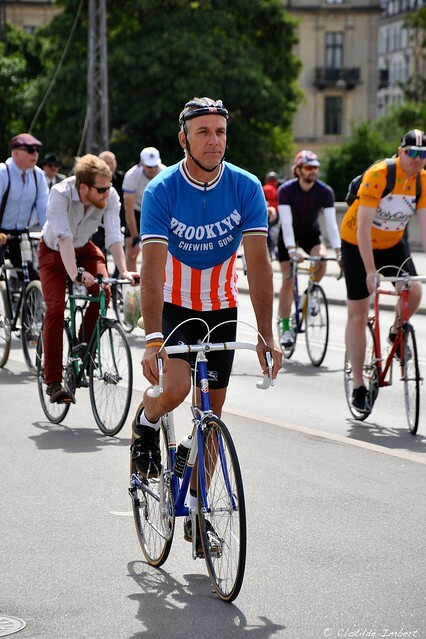 Last Sunday, CPH Made and Recycles (a bike shop which restores iconic old bike frames) organized for the first time the Copenhagen Classico - a bike race... or let's say a fast pace bike parade. 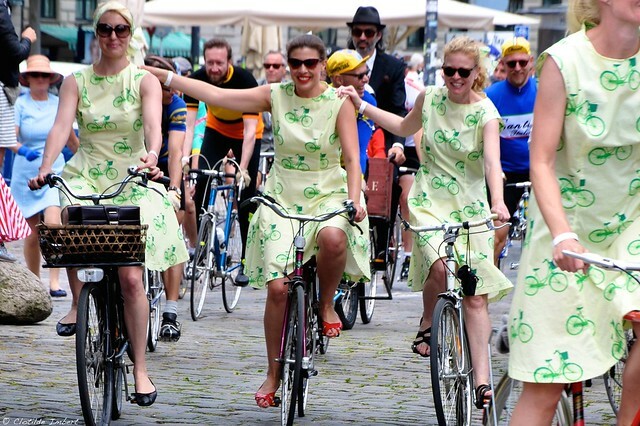 Indeed, the point of the Copenhagen Classico was to pay a tribute to the stylish cyclists from the good old days. 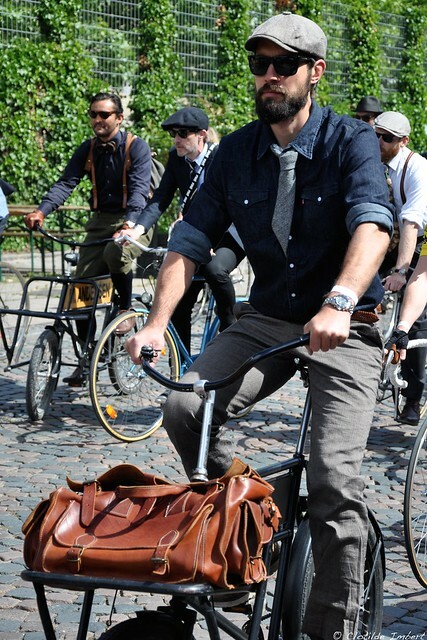 .... and stylish urban outfits for them. 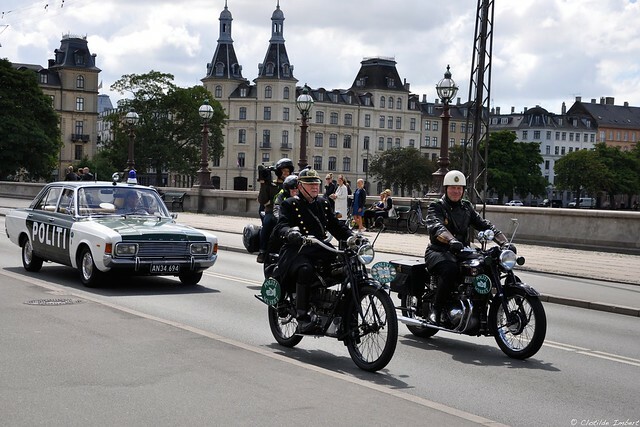 For the occasion, policemen took out their outfits and motorcycles of yesteryear. 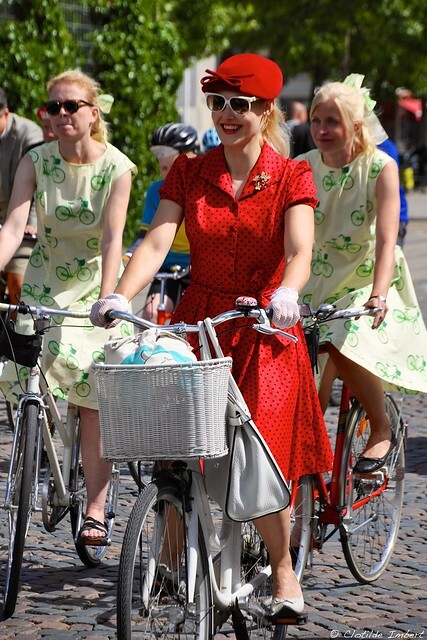 Each detail counted for this event taking place for the first time in the Danish capital. I love the fact the policemen were appropriately attired too! excellent. 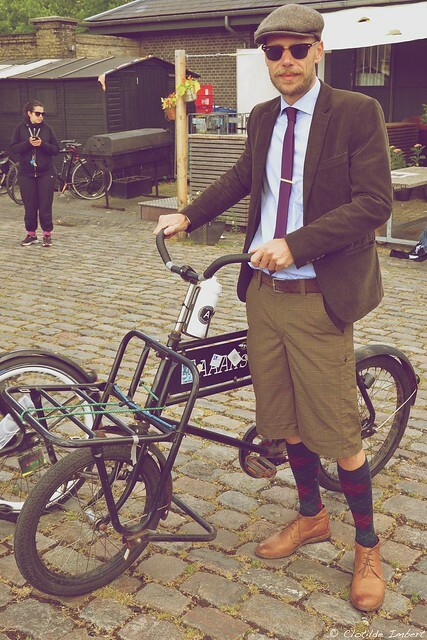 I guess this is like the Tweed Run here in London?